We are experts at drainage solutions for your residence, as well as for new construction projects. 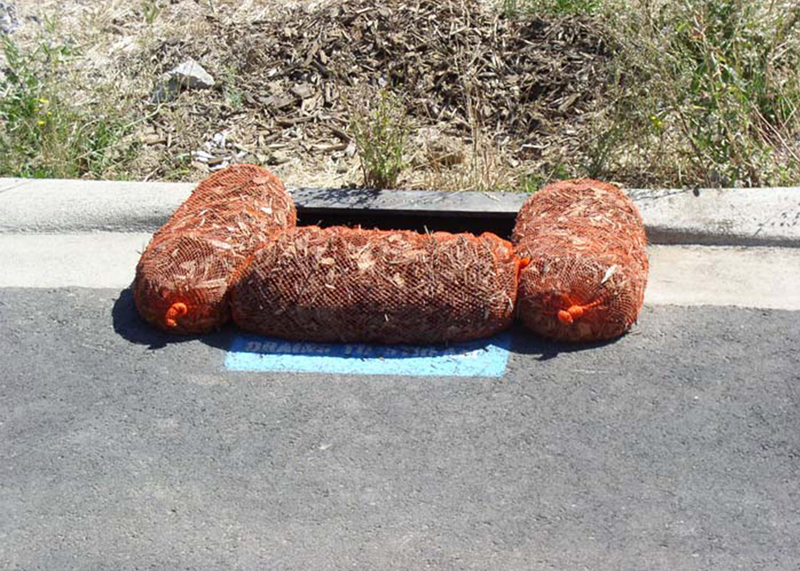 From catch basins to large storm water facilities, we will create a drainage solution to handle your storm water issues and protect your property. Our drainage solutions can also include green technology such as rain gardens, bio swales, and other water conservation methods. We are adept at storm detention systems, retention ponds, rain gardens and bio swales. We do small or large scale storm water systems and new construction drainage detention, as well as small residential drainage issues. 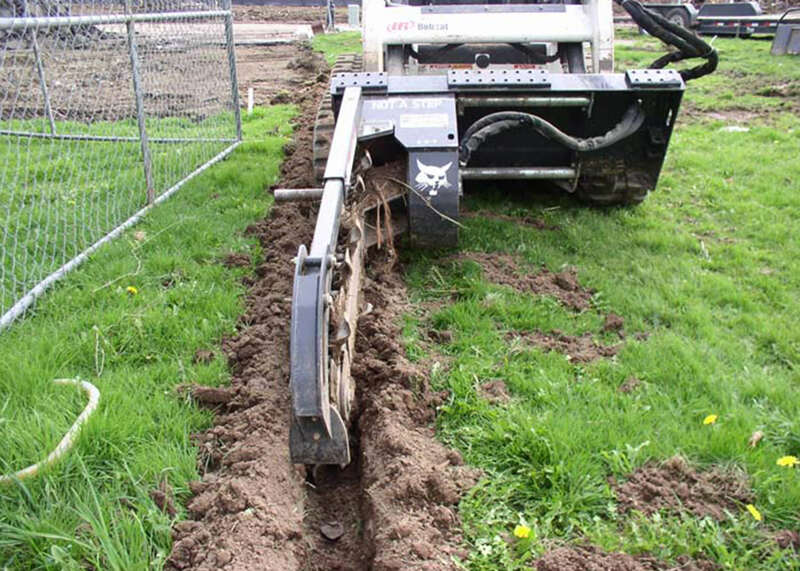 With over 25 years experience in our wonderful rainy pacific northwest weather, we’ll help with all your property’s drainage needs. Yard drainage can also be a problem. Not only is it frustrating to have a soggy lawn (depriving your family of using this mucky grass), but it can cause damage to your lawn/landscaping, damaging plants and causing moss invasion. Paved areas such as patios and walkways can crack, settle, and become covered in moss. Each yard is unique, so we will come out to your property to properly assess your conditions and how best to resolve your drainage problems.